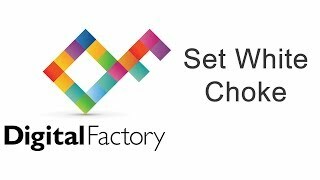 How to install and set up Digital Factory. 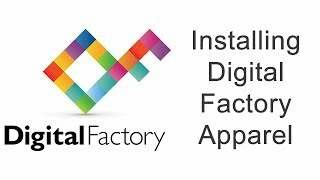 Check out dozens more Digital Factory Videos on our YouTube Channel! The CADlink family of software products works in unison to make your machines run better. 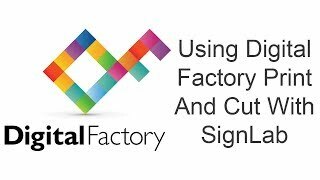 See how Digital Factory and SignLab work together in this video. How to adjust the white choke for better color results in printing.